In botany, the symbol “X” indicates a cross between two species of citrus fruits. The world of citrus fruits features countless varieties and hybrids whose scientific names are marked with the symbol “X”. 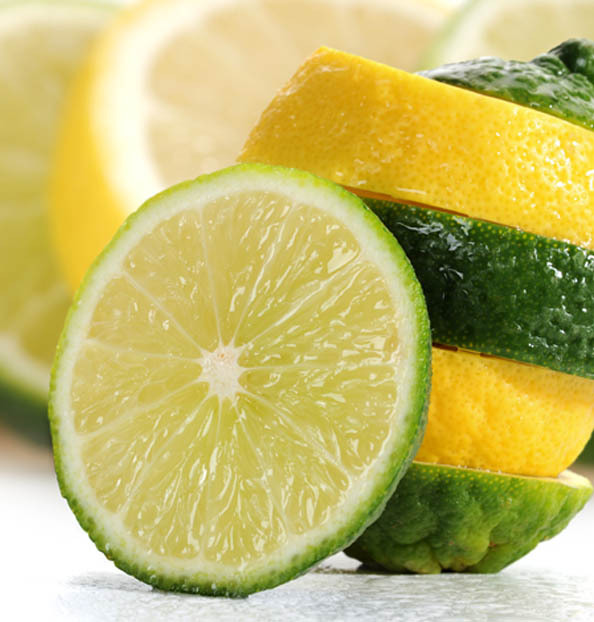 For example, the botanical term for lemon is Citrus X, indicating that it is a hybrid between pomelo and citron.